So you have read my blog, you might or might not know me from online, and are thinking, Can I get that Bald Welsh bloke to earn me some money? 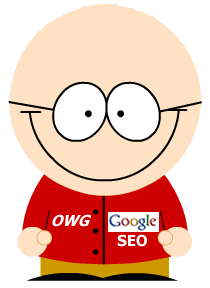 If you are looking for a Web marketing SEO, then get me working for you. Drop me a message using the question form or give me a call on 01639 710 132 I don’t bite, and if nothing else, you get to have a good chat and pick my brains. My rates are not scary, I don’t really have set prices, as some sites need a simple SEO report at £250 while others might need some link building at £150 a month, or if it is a little more complicated, full blown SEO starting at £350 a month. Quotes and a chat however are free, and if I can help you I will, if I can’t, then I will tell you. SEO services – loads of them, on page off page .